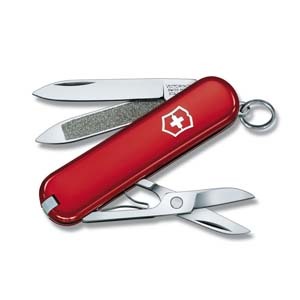 " The world of Victorinox dates right back to the year 1884, when Karl Elsener opened a cutlers workshop in Ibach-Schwyz. 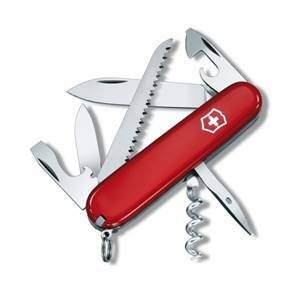 His revolutionary idea of manufacturing a compact knife with an array of practical functions was a success: the Swiss Army Knife was born. 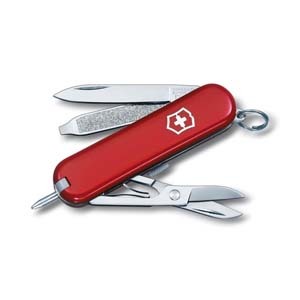 As customer needs and technologies have changed over the years, the legendary Swiss Army Knife has also evolved and is now available in a range of variants worldwide. " When you hear the words Swiss Army Knife, chances are you think of the legendary Officer's knife. 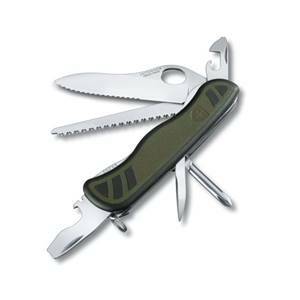 And that legend continues with the Camper pocket knife.